With combined sales over the past twenty years of almost twelve million books, the two most revered and trusted names in Christian finance have teamed up to create THE book for building your solid financial future. 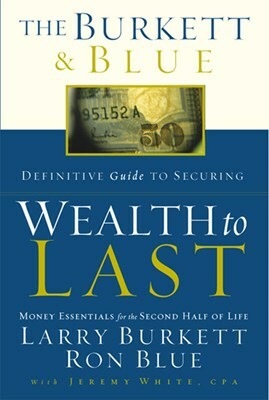 Wealth to Last will equip readers with the knowledge, financial tools, and wisdom needed to ensure their fiscal well-being in the second half of life. In doing so, they will be better positioned to bless those generations that follow them with a legacy of stewardship and resources. 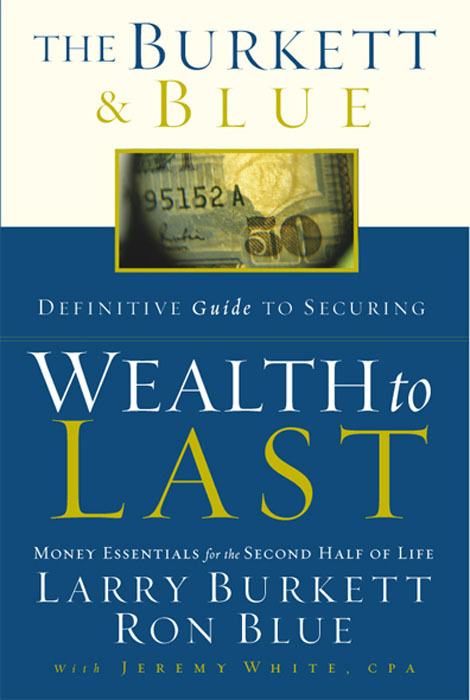 Larry Burkett and Ron Blue, the primary trailblazers and leaders in Christian financial teaching, provide definitive direction and empowered confidence in building a financial portfolio that will provide for your family and help you to honor God.